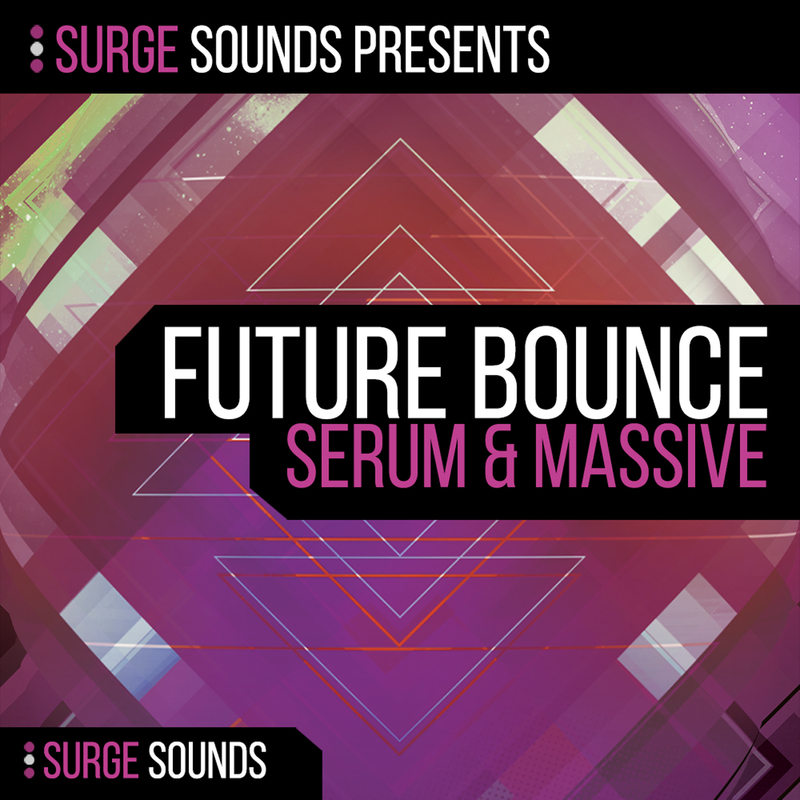 Surge Sounds – Future Bounce is a cutting edge collection packed with unique and infectious sounds. All 300 presets were specifically designed for forward-thinking producers who want to keep their sound current and competitive. You’ll also discover 83 melodic MIDI files straight from the demo and 164 high quality drum samples as a bonus. Influenced by extraordinary artists like Mike Williams, Mesto, Brooks and many others, every preset was designed to create an infectious Future Bounce genre bender. This pack contains 150 unique presets for Xfer Serum and 150 innovative presets for NI Massive that you just cannot wait to start producing with. At your finger tips there are 4 macros for Xfer Serum & 8 macros for NI Massive on every preset giving you ultimate creative control and innovation to tweak and match them to your unique sound. Just imagine when you have in your hands the same quality sounds as all the top Future Bounce producers have, you’ll be spinning across the globe in no time! Latest version of Xfer Serum and Massive 1.3 or higher is required.